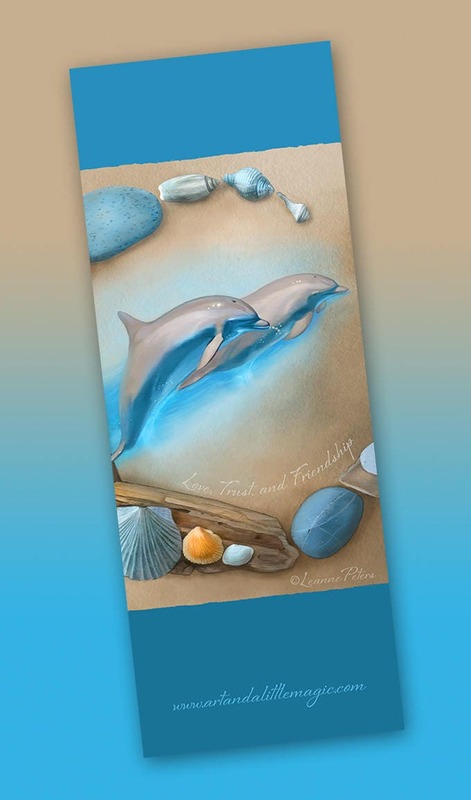 Sea Angels 2.5 x 7 inch bookmark, printed on glossy cover stock. Hold your place in your story with a bookmark that has a story of its own! From my oil/digital painting.